This lovely young girl stopped so that I could take her picture. Isn't her smile wonderful! 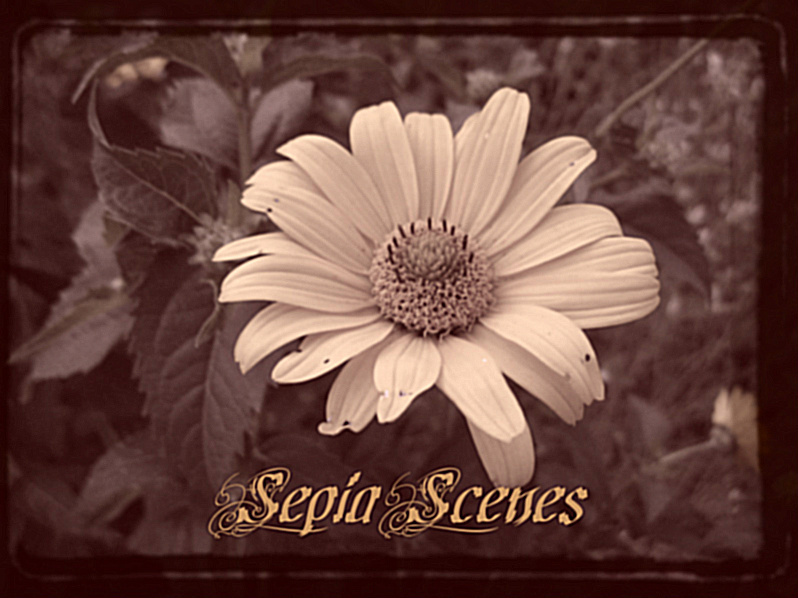 Let's see what you post for Sepia Scenes this week. If you do post please sign Mr. Linky. Thank you! 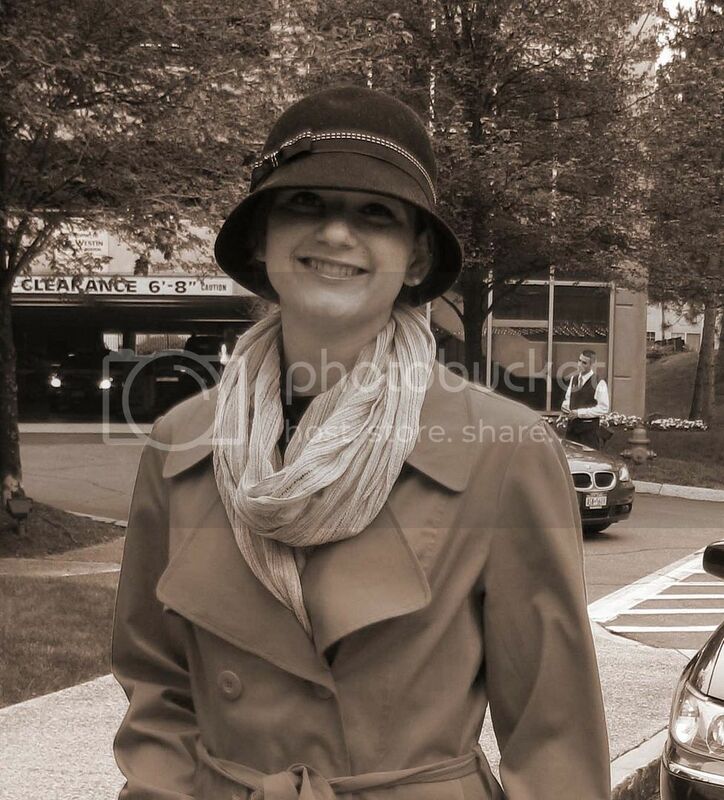 Love the cloche hat and the pretty smile peeking out from beneath it. She is just lovely. A person to like immediately. So is the picture. Lovely! This is my first time to participate. I love the sepia tones. Therapeutic. Such sepia style! Lovely lady politely accommodates the photo-artist. Nice take! She does have a lovely smile! I am participating for the very first time in this challenge. My scene is from the Swedish Westcoast where I live. What a lovely picture, Mary. She looks like a blast out of the past with your editing. My post this week is my "vintage" Big Ben picture that you commented on at Flickr (thank you!). Very Nice! Come visit when you have a few minutes: Levonne's Pretty Pics and A Camp Host Housewife's Meanderings.